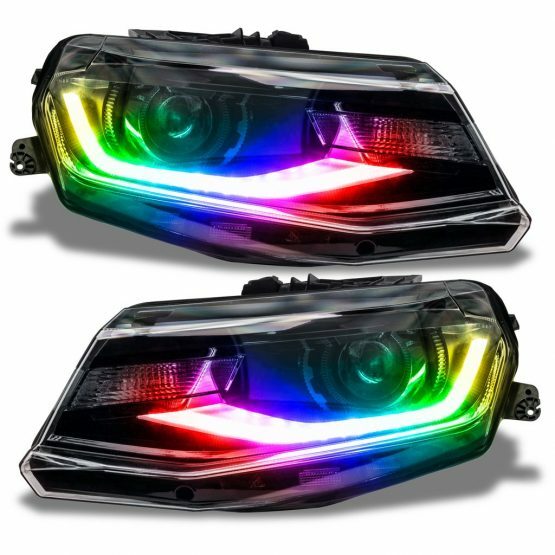 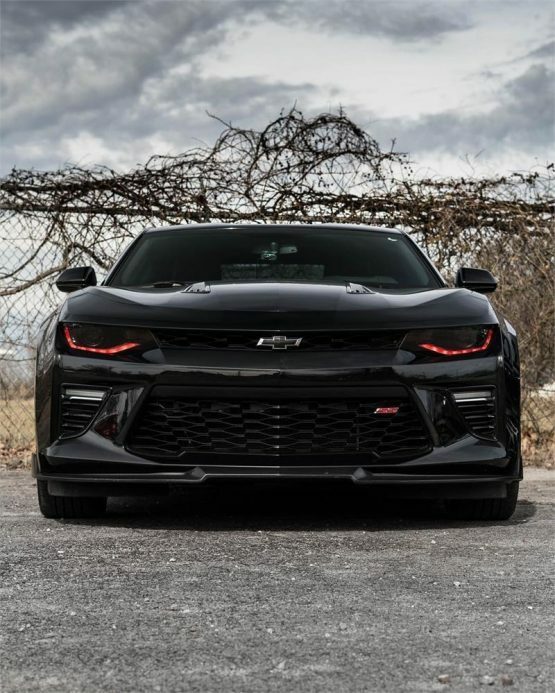 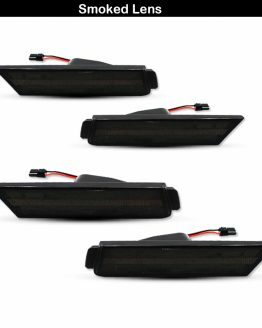 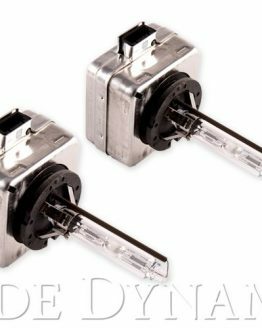 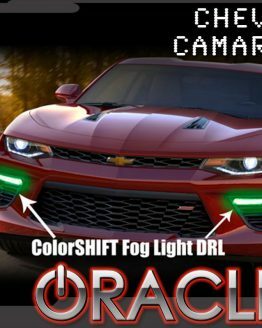 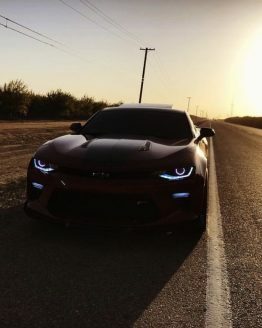 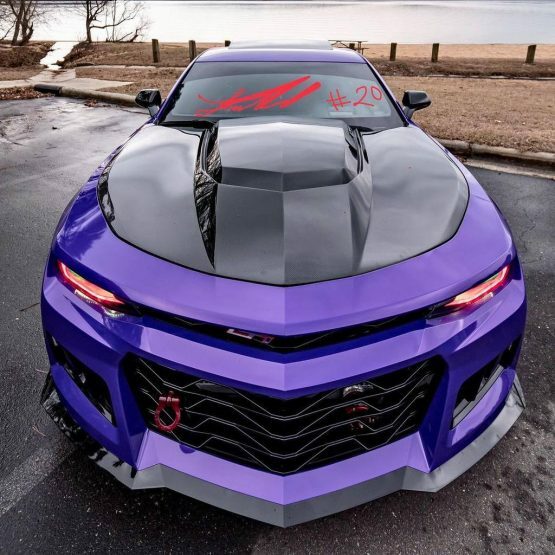 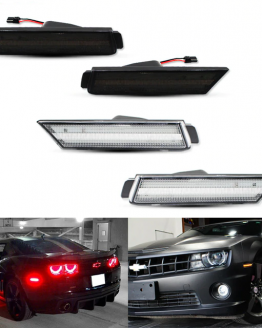 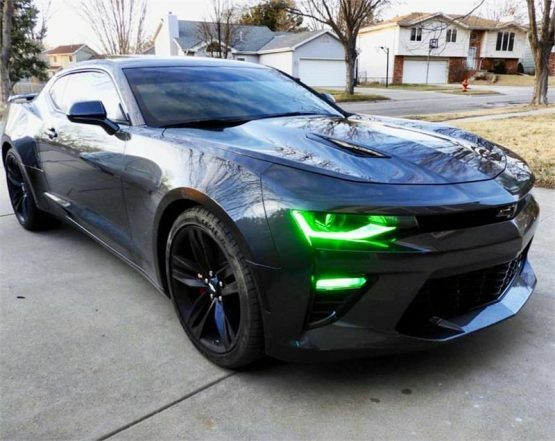 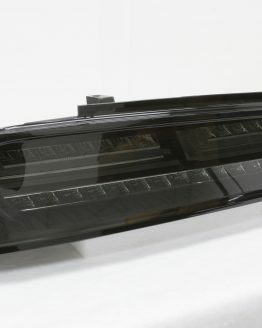 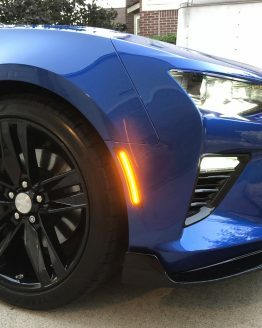 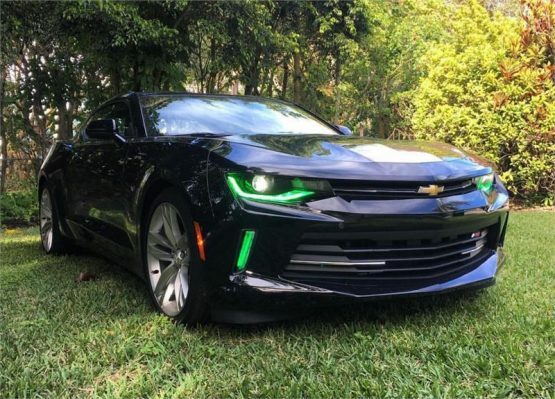 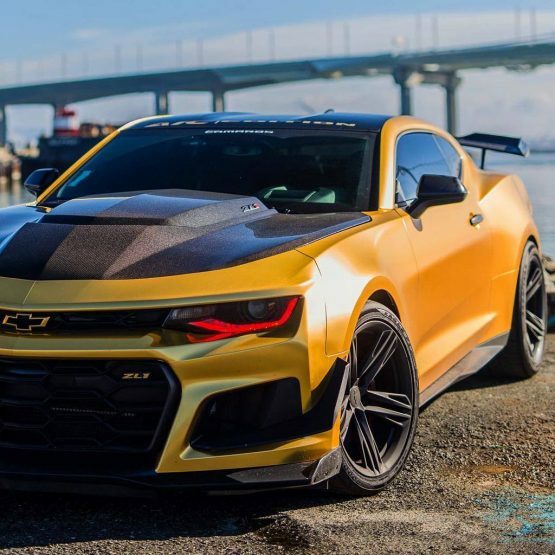 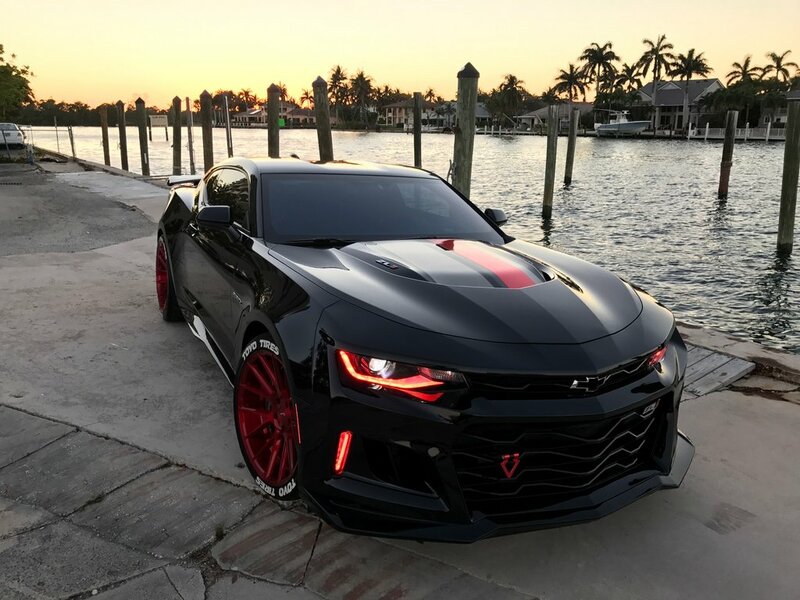 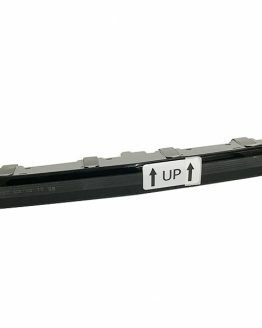 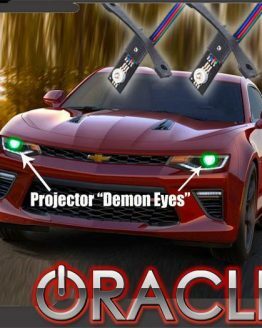 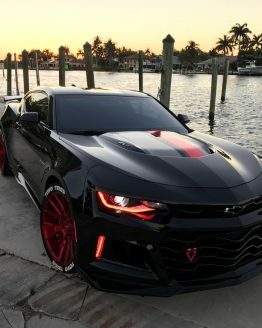 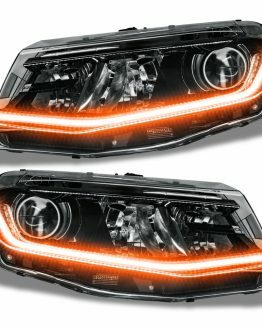 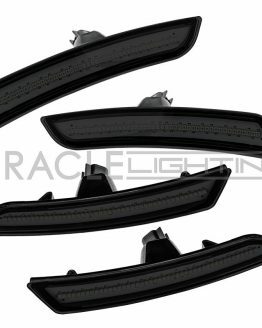 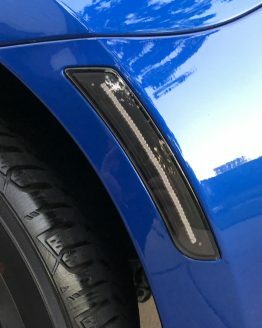 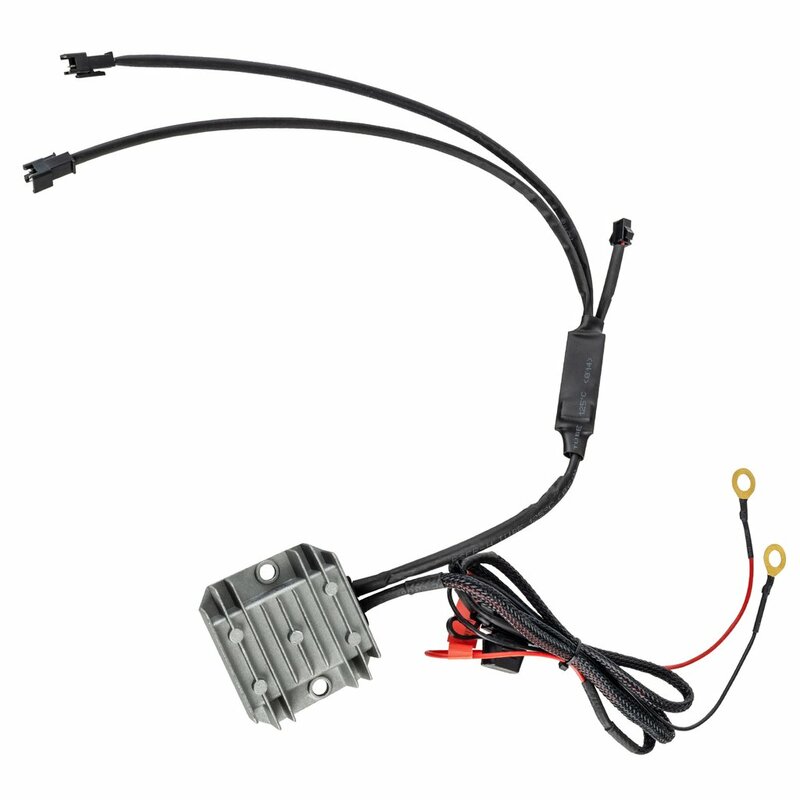 NEW from Oracle Lighting – ColorSHIFT® DRL Upgrade for the 6th Gen Camaro (Part# 3928) . 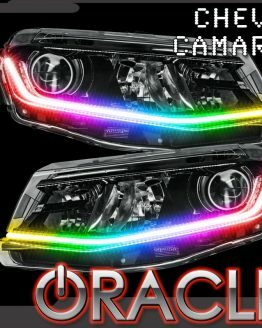 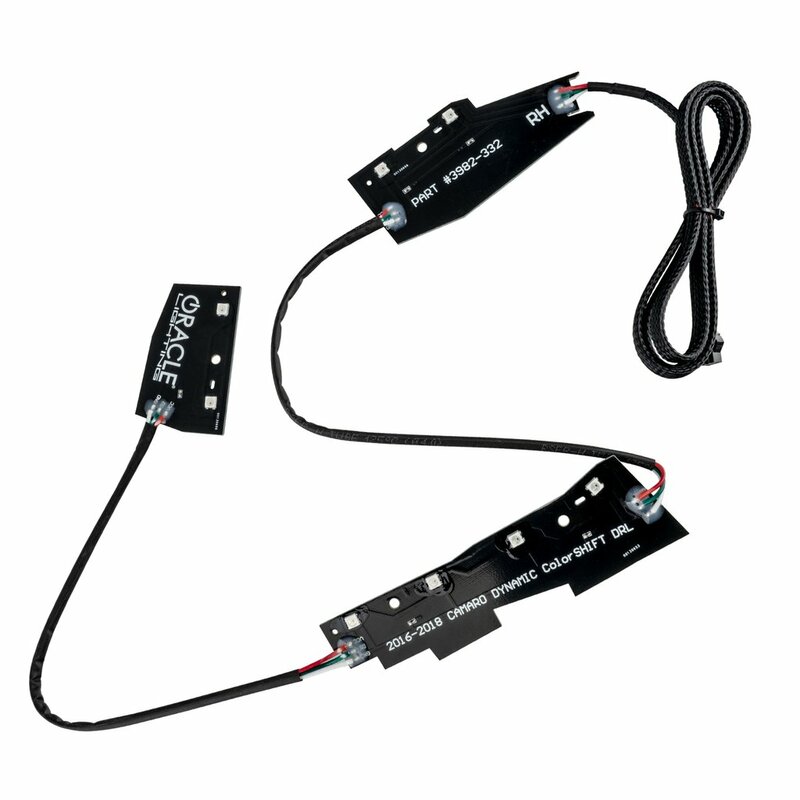 Upgrade your lights to any color by simply replacing the factory DRL circuit board with the ORACLE ColorSHIFT® circuit board. 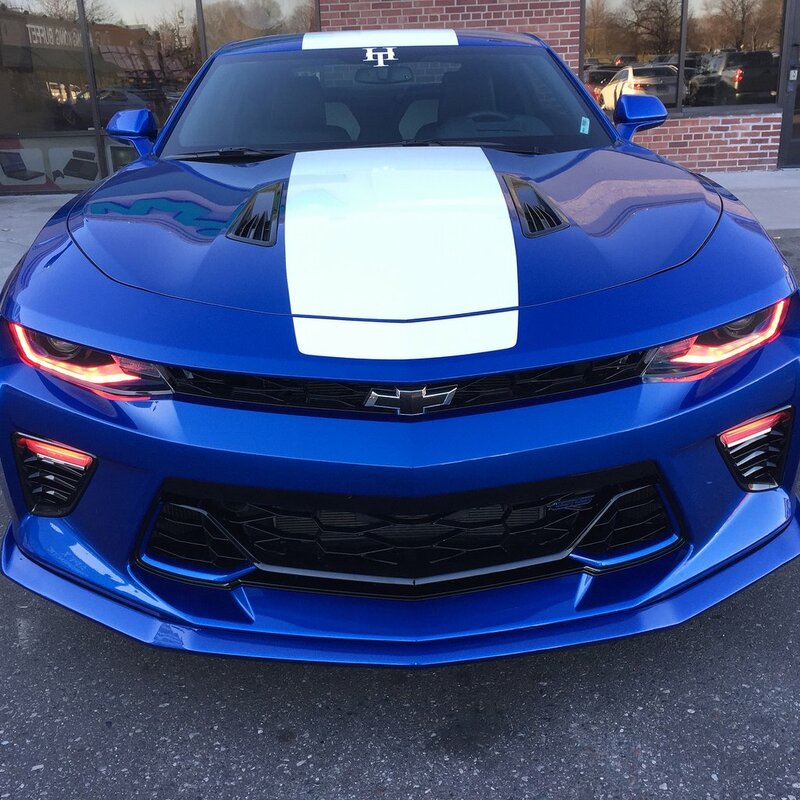 You can set the lights to be one single color or use one of our ColorSHIFT® controllers to program color patterns and themes the simply switch the lights back to white for Legal on-road use! 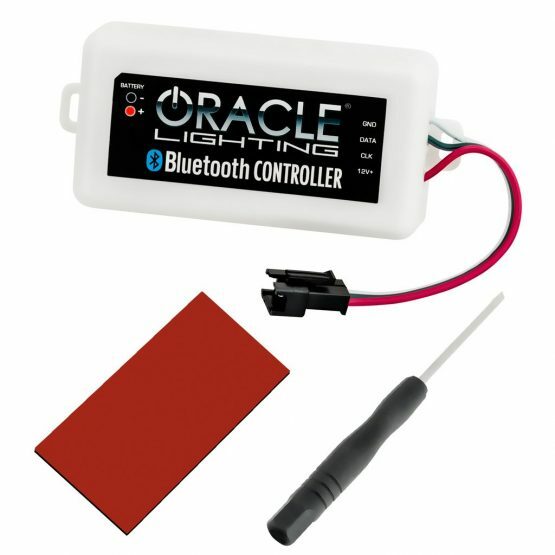 ORACLE Halo’s are covered by a Lifetime Manufacturer Warranty.